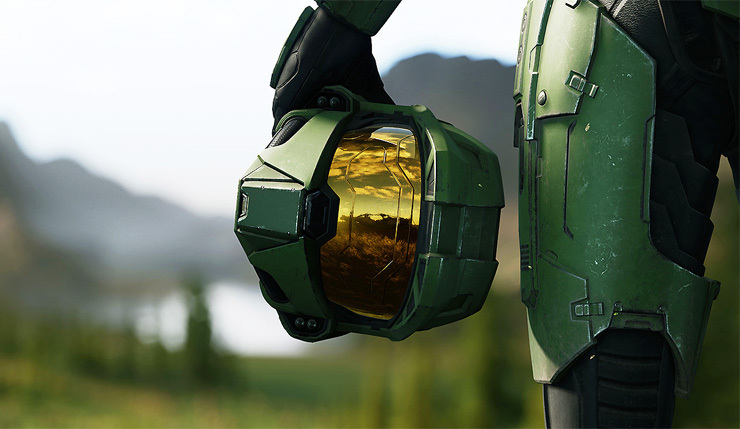 What kind of game will Halo Infinite be? Obviously, it will be a shooter featuring our old pal Master Chief, and won’t be doing the battle royale thing, but, beyond that, we don’t know a whole lot. Well, a new 343 Industries job ad may shed a bit more light on Halo Infinite’s focus. Master Chief returns in the next chapter of the legendary franchise in Halo Infinite. Developed by 343 Industries and created with the studio’s new Slipspace Engine, Halo Infinite debuted at the Xbox E3 2018 Briefing with a thrilling engine demo that provides a glimpse into the future of the Halo franchise that leads it into new and unexpected directions. Halo Infinite is coming to PC and Xbox One. A release date (or even release year) has yet to be set.